.:Silver:.. . Wallpaper and background images in the Silver the Hedgehog club tagged: silver hedgehog super cute silver the hedgehog hedgehog sega. This Silver the Hedgehog fan art might contain torta a strati glassata and glassato la torta di strato. Poor silver... he was abandon as a child. Sonic:Hey silver you never told us who your parents were. Shadow:He means what were the names of your parents? Amy:Oh come on silver we woon't laugh. Shadow:WHY YOU SON OF A--!!!! Silver: I WAS ABANDON AS A CHILD OK!!! Amy:Great shadow,you made him feel bad! Sonic:Hey silver, it's nothing to be kept from us see shadow isn't even l--. Silver would probly be broken if he had to admit some thing as sad as that. That is so cute and yet so sad! 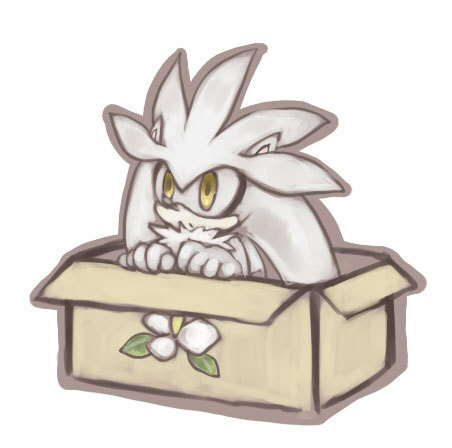 Who would abandon a hedgehog as sweet as Silver?? Its agrivating and sad. who would abandon that cute little hedgehog with that face?